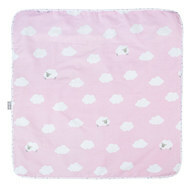 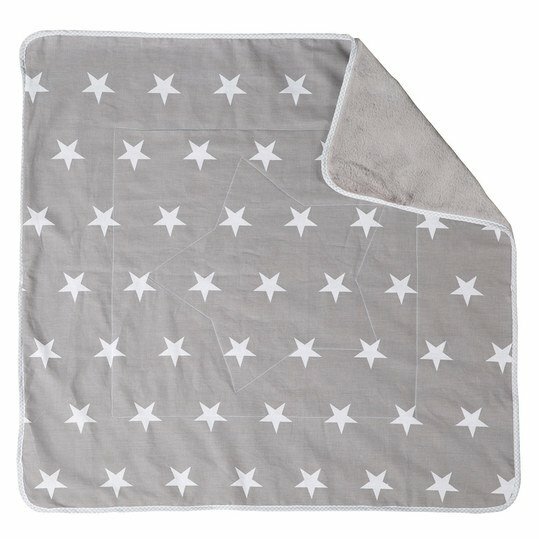 The soft Cuddly blanket Little Stars by Roba guarantees absolute cuddling fun with your treasure. 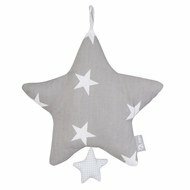 The chic star design in trendy grey fits into every living ambience and will not only please you, but also your treasure. 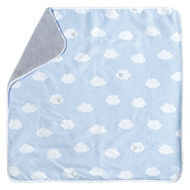 The great cuddle blanket is ideal for cuddling and warming in bed, for cuddling with mummy on the arm or as a soft underlay usable. 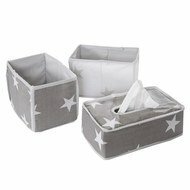 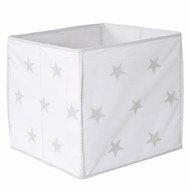 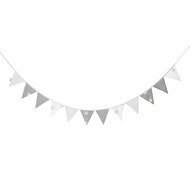 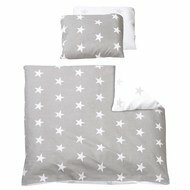 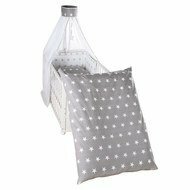 Kuscheldecke 80 x 80 cm - Little Stars wurde bewertet mit 4.0 von 5 von 2.